MARK AS PLAYED: Murder on the Orient Express and How soon is too soon for Spoilers? 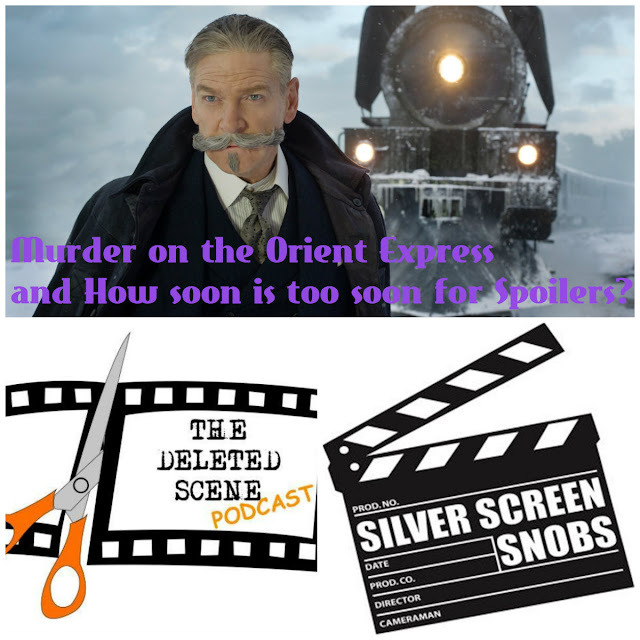 We hope we have given you dear listeners plenty of time to be spoiled on your on for our discussion on MURDER ON THE ORIENT EXPRESS... but if not, well apparently it was a book or something for a few years. Which leads our co-hosts Dave and Jessi to discuss spoiler culture and how long do we have to cater to those ignorant fools at the watercooler who have managed to avoid that Sopranos finale? As usual the answers lie within a couple of other podcasts as we recommend THE DELETED SCENE PODCAST and SILVER SCREEN SNOBS. But most importantly we recommend that you hit that play button.